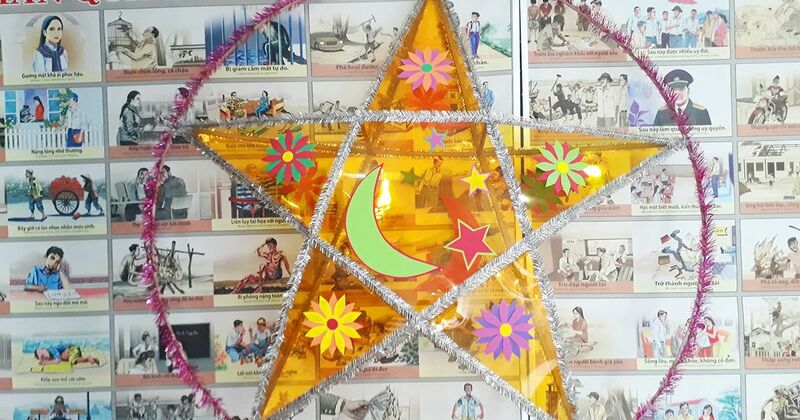 Every year, on the full moon in August, the streets are busy with pictures of his lights, carp lights and bakery shops. 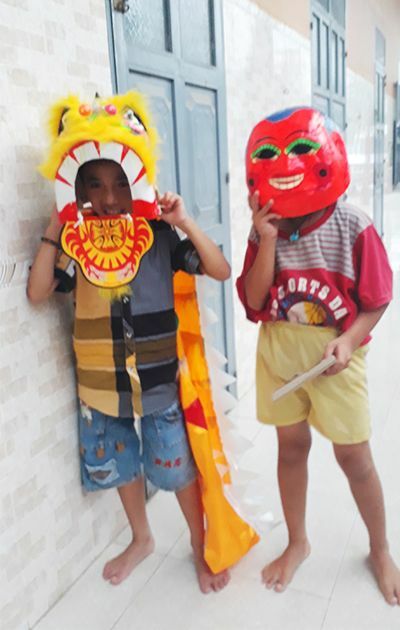 The childhood passes by the colorful lanterns, bellowing jokes on a street as they break the moon. 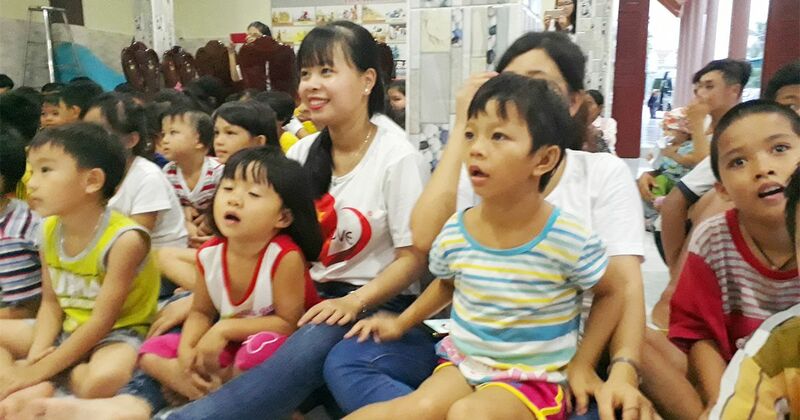 All are images associated with childhood generations. 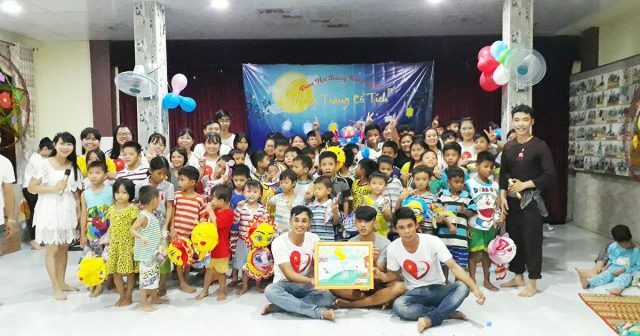 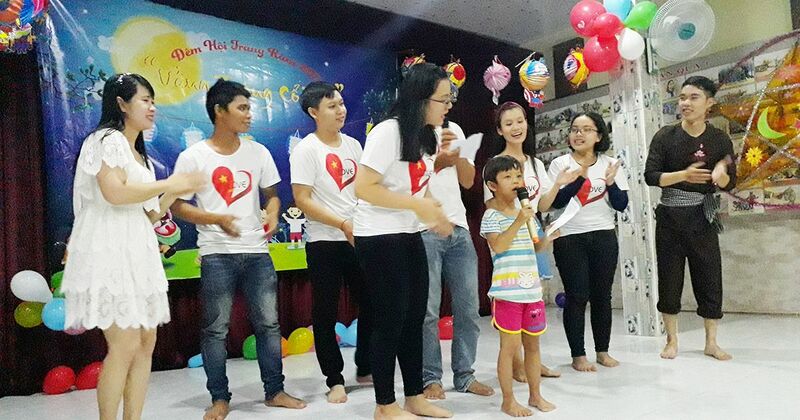 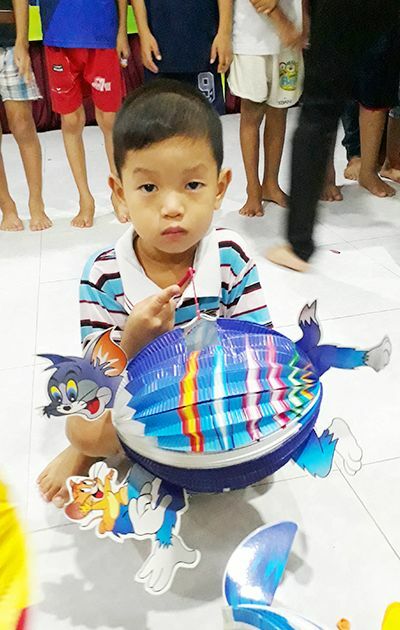 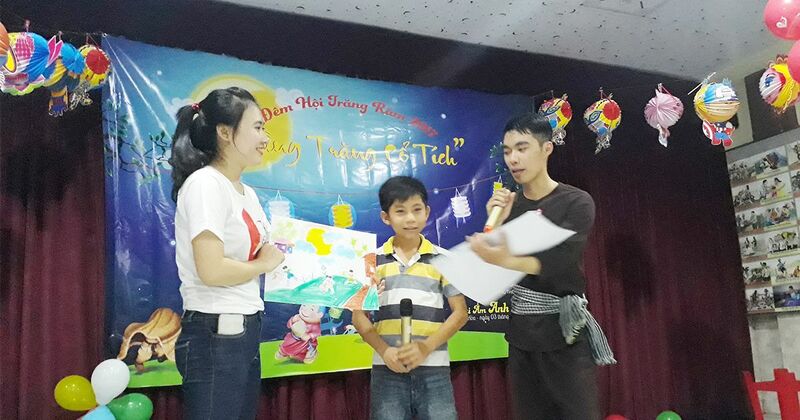 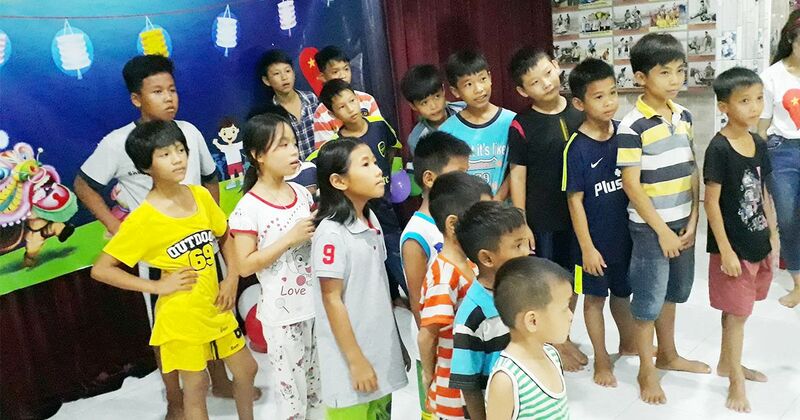 On 03.10.2017, the ILOVENHATRANG.COM Community organized the 2017 Mid-Autumn Festival with the theme “Vang Trang Co Tich” for young children raised in “Mai Am Anh Dao” (Ninh Hoa). 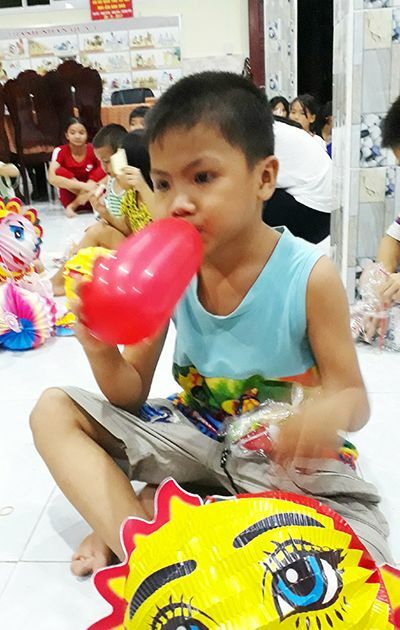 Mid-Autumn Festival is the occasion of “Tet Doan Vien”, but many of them are orphans and their parents, many of them do not know what the Mid-Autumn Festival is. 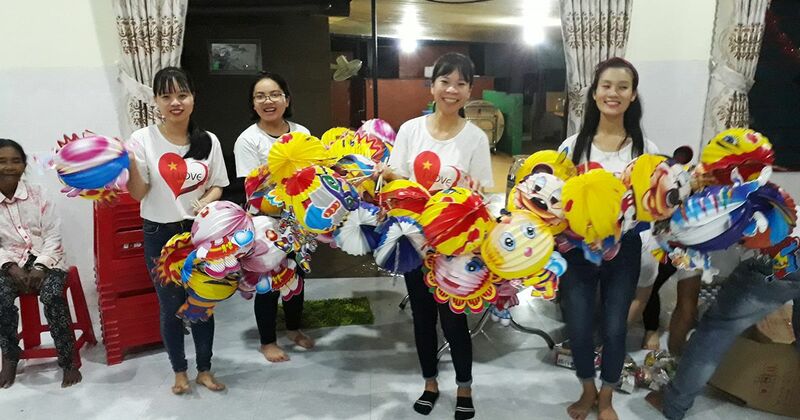 With deep sympathy, members of ILOVENHATRANG.COM have come up with the idea of organizing a meaningful Mid-Autumn Festival, sharing some of the disadvantages they are having. 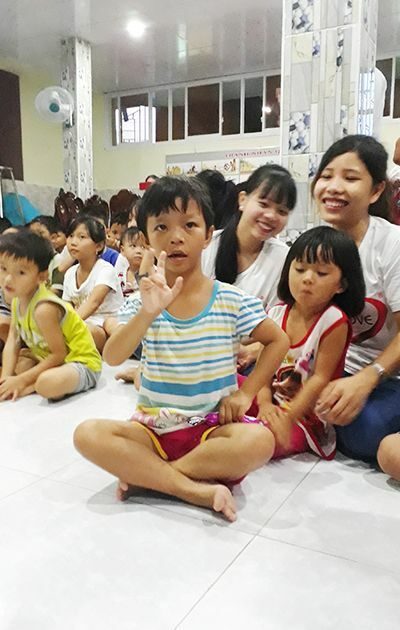 Dozens of orphans from all over the country, with various ages and misfortunes, in which many children with disabilities, mental … very pitiful. 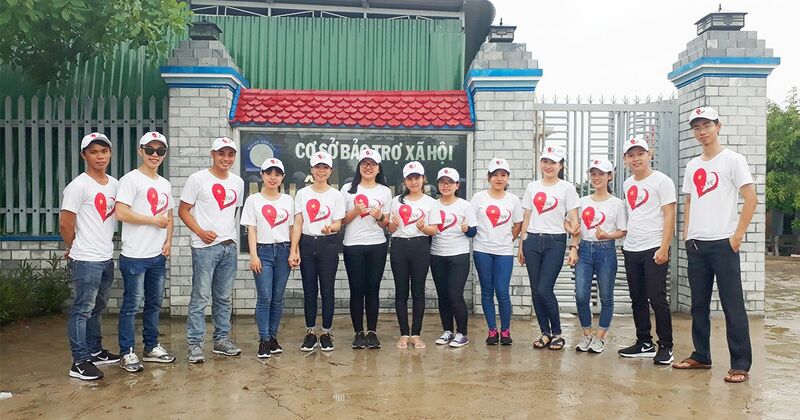 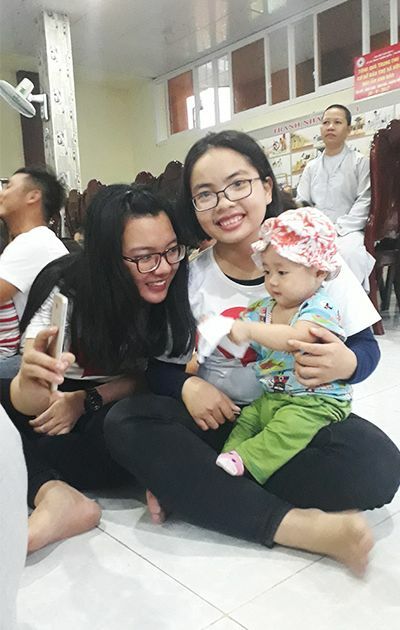 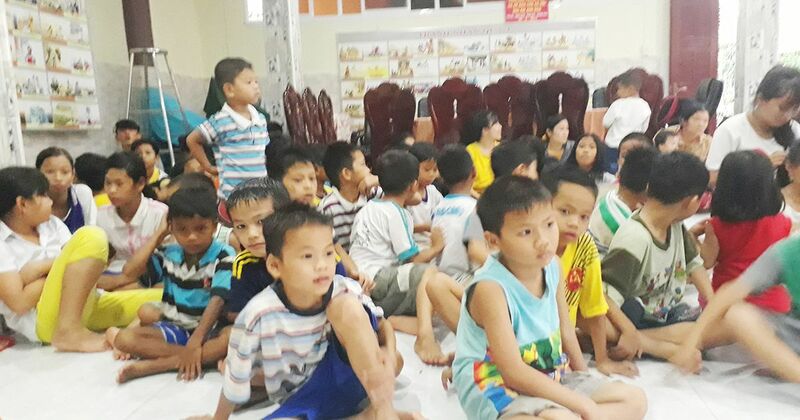 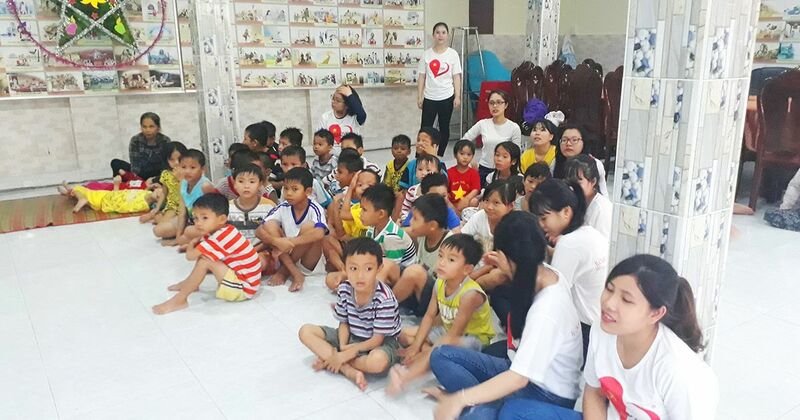 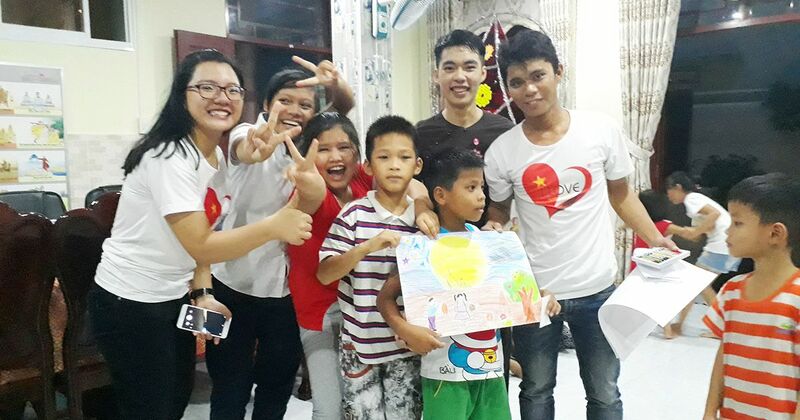 However, when they came back to the house at the Social Protection Center – Mai Am Anh Dao, located in Tan My hamlet, Ninh Xuan commune, Ninh Hoa town (Khanh Hoa), by Thich Nu An Son Development of creative mind. 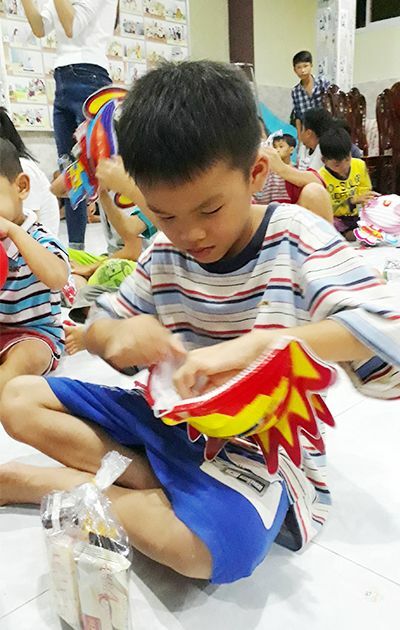 At the Mid-Autumn Festival, the children are engaged in meaningful activities such as exchanging songs with Chu Cuoi, Hang Nga, and singing children’s songs to create a cheerful atmosphere. 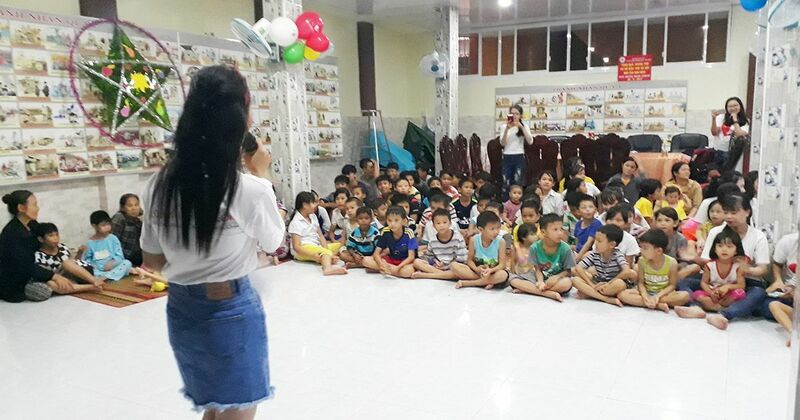 In addition, the children also participate in many folk games such as painting collective, passing the ball into the basket, quiz … After the children complete their work, will be graded, gifted from Organizing Committee. 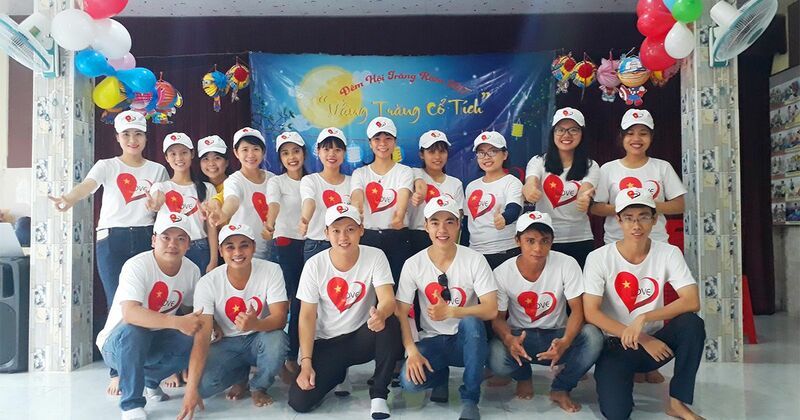 This is an annual event, realized by the companionship and voluntary contribution of the members of the ILOVENHATRANG.COM Community. 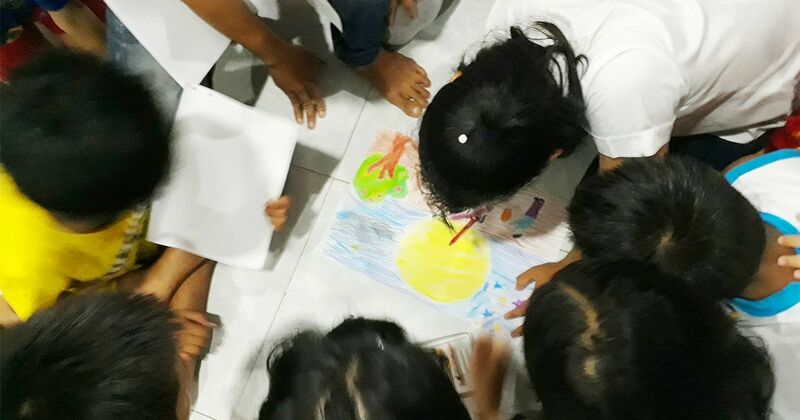 The warmth of concern, the social harmony, the strengths, and the entrepreneurial spirit are the great motivations for the children to rise up and have the opportunity to integrate into society.